Thank you for your interest in Summer™! 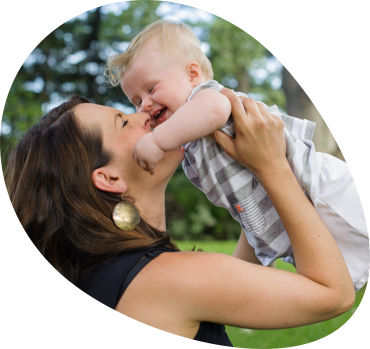 We love working with influencers who are as passionate about baby products as we are. We greatly value the relationship that we have with our online community. It’s a pleasure to work with so many dedicated influencers that review our products and offer giveaways to their readers. By filling out this form, we’ll be able to better organize the many requests that we receive. Please enter as much detail as possible below. Thank you for your interest in our products! Please complete the below questionnaire and we will consider you for any future programs.